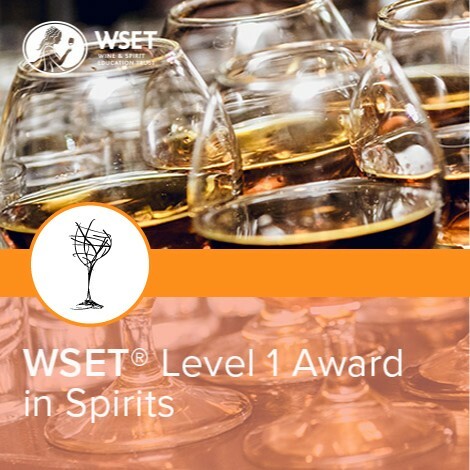 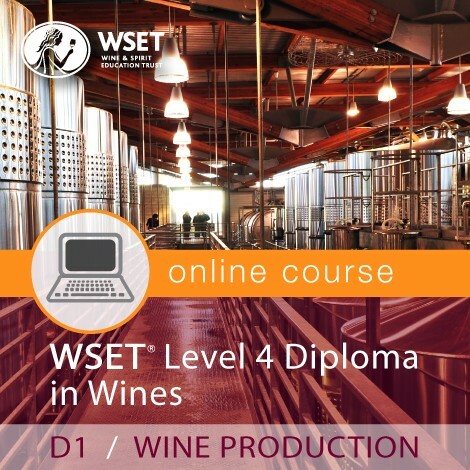 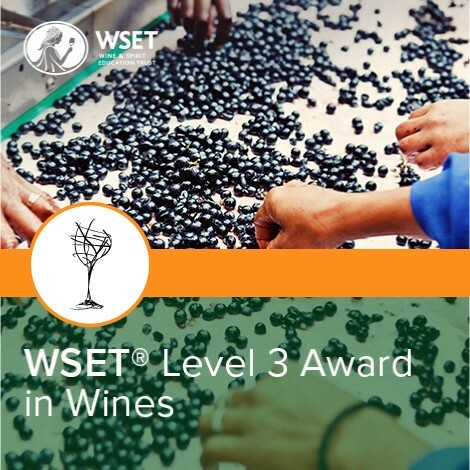 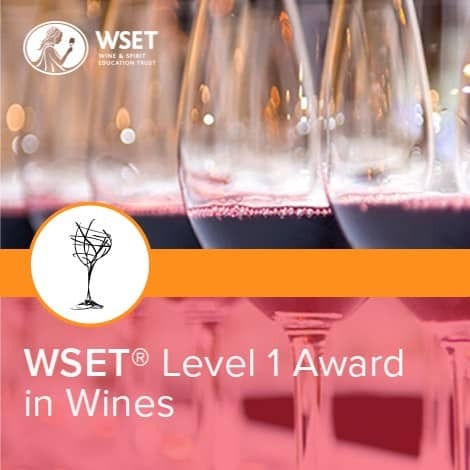 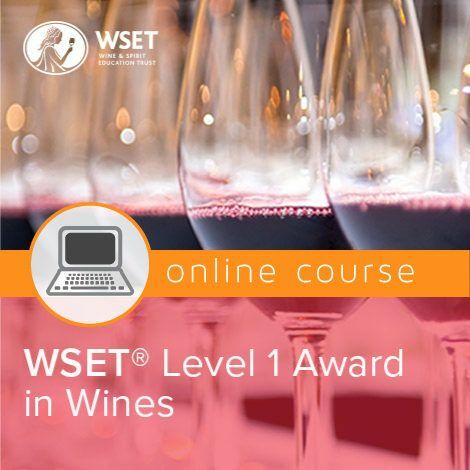 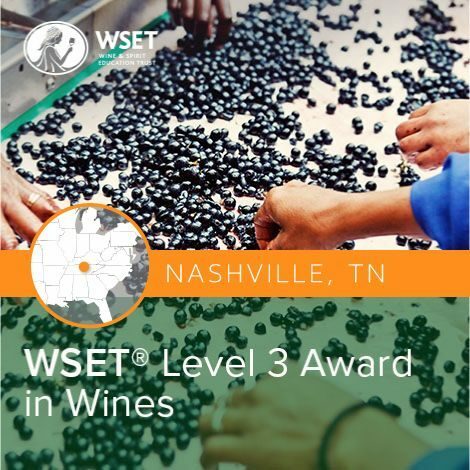 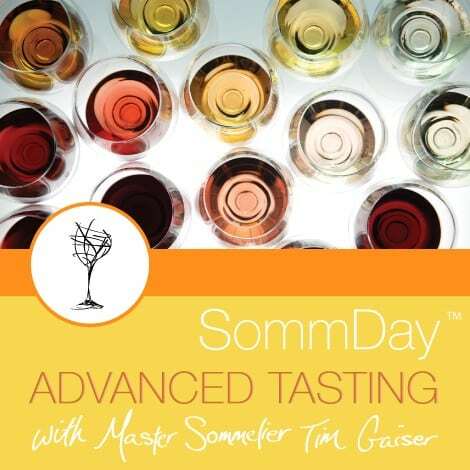 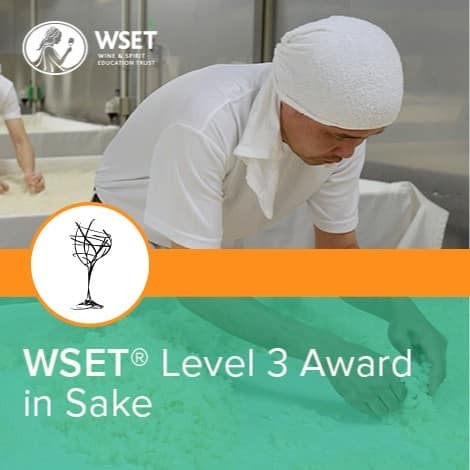 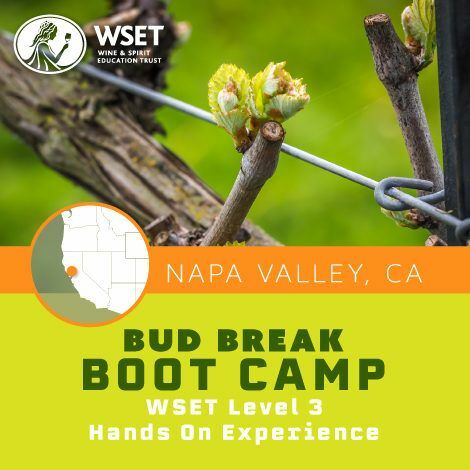 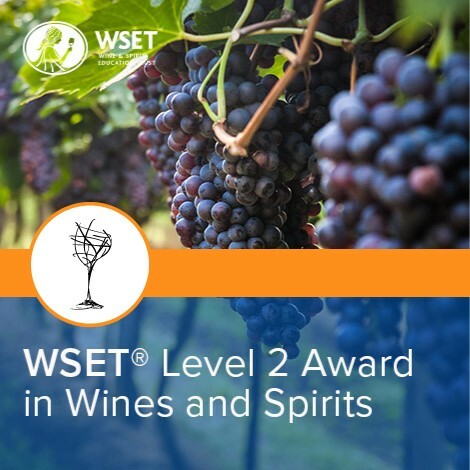 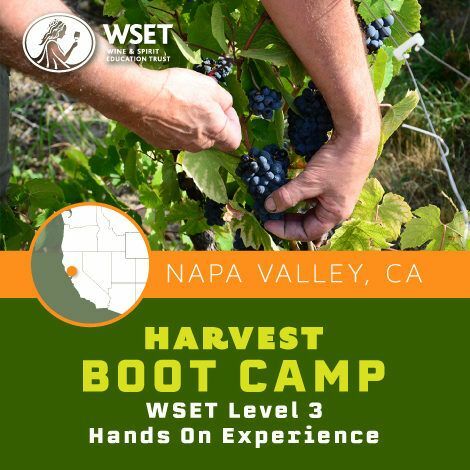 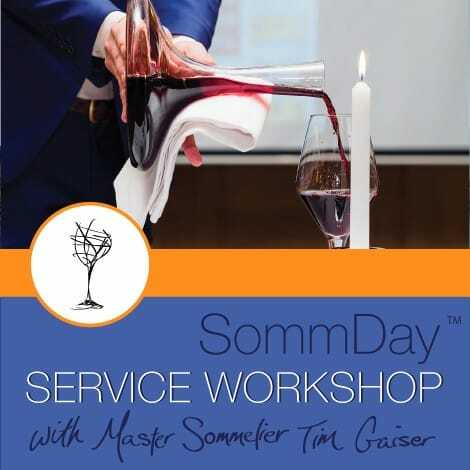 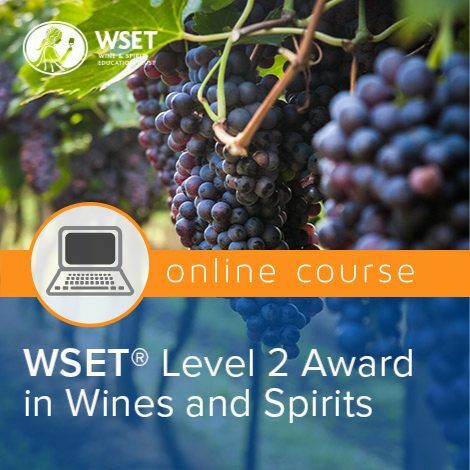 Join us for our WSET Level 3 hybrid course. 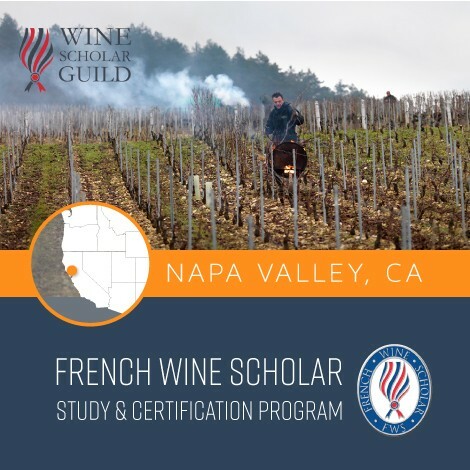 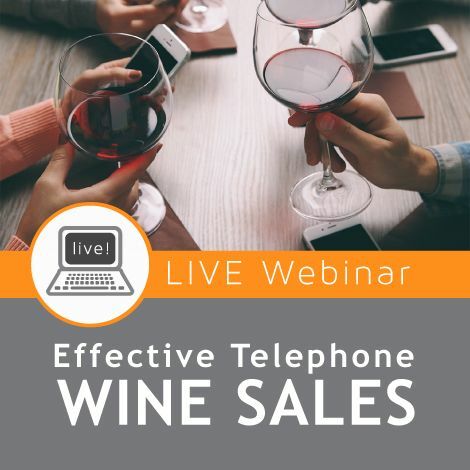 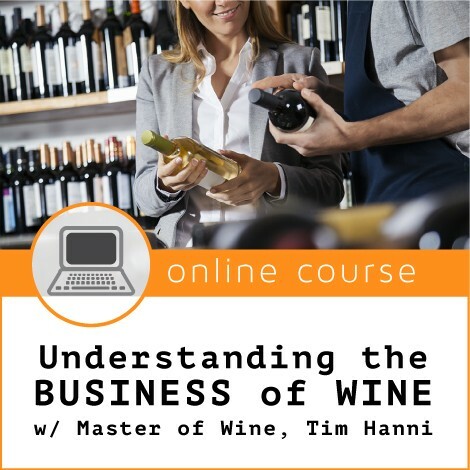 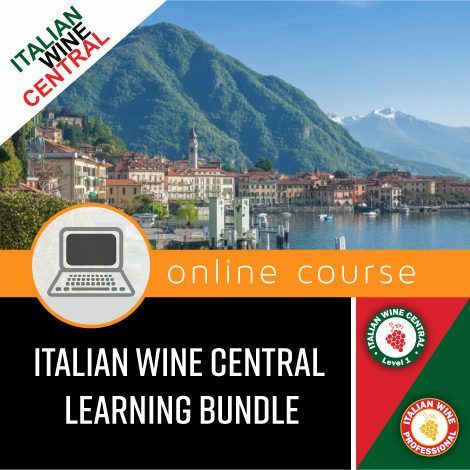 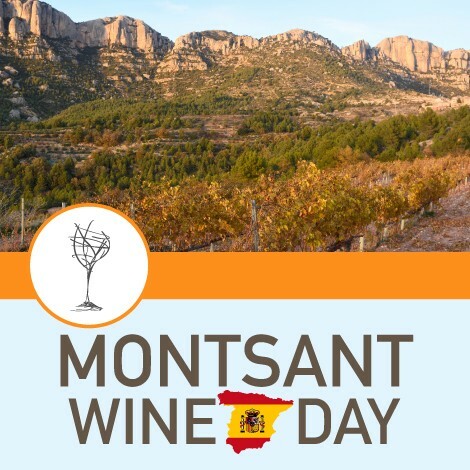 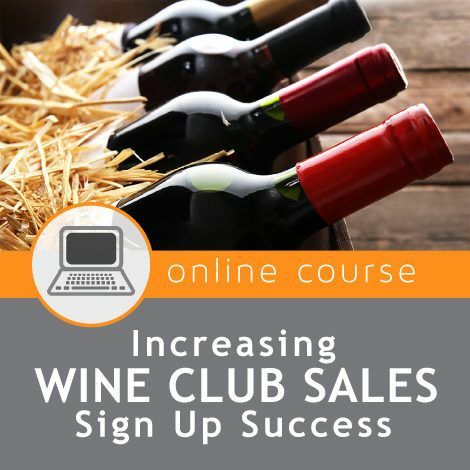 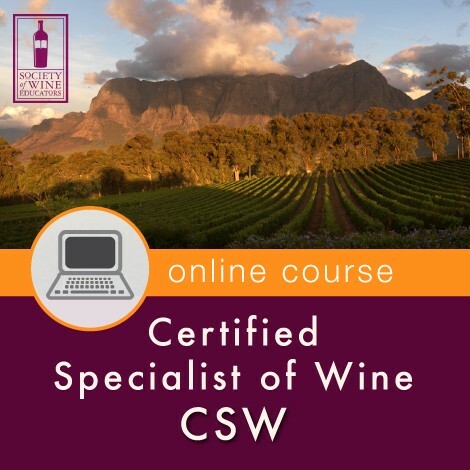 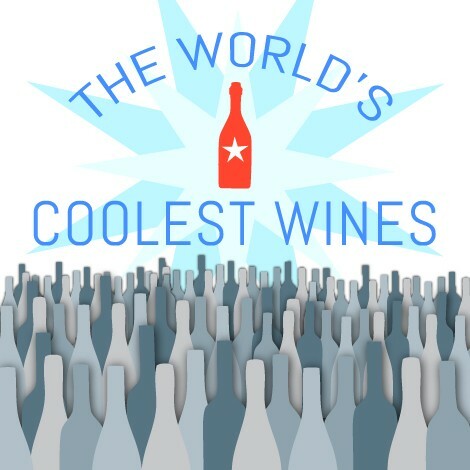 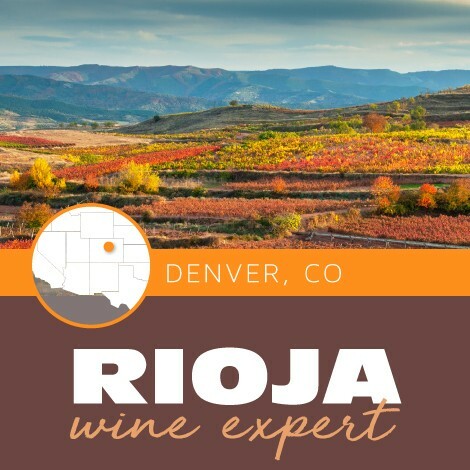 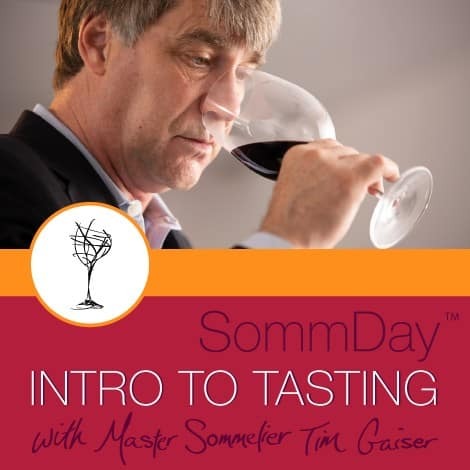 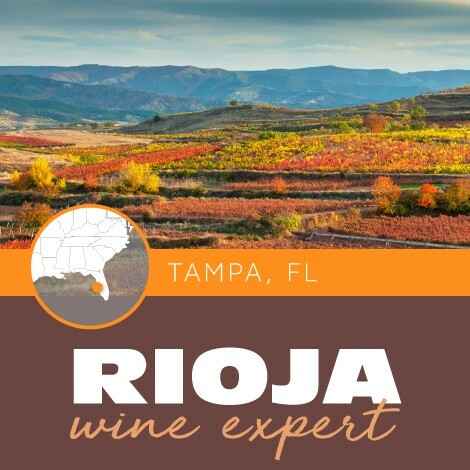 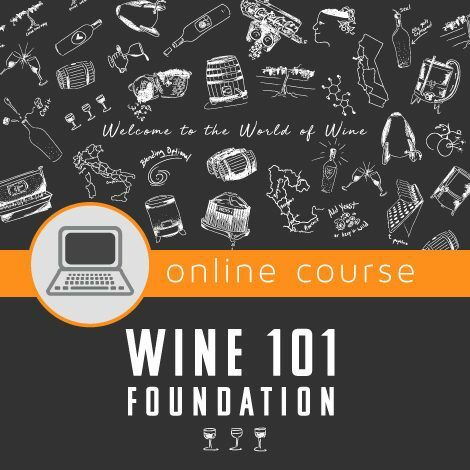 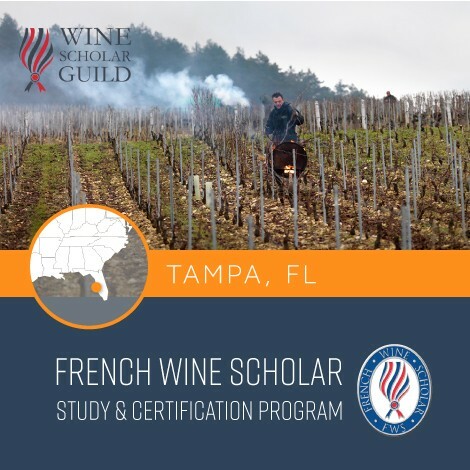 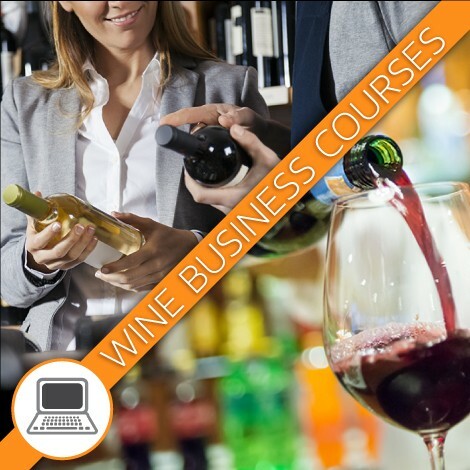 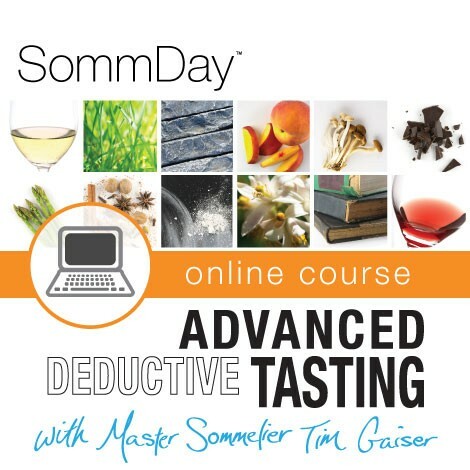 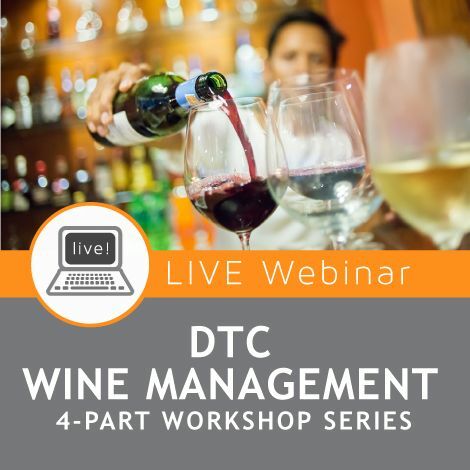 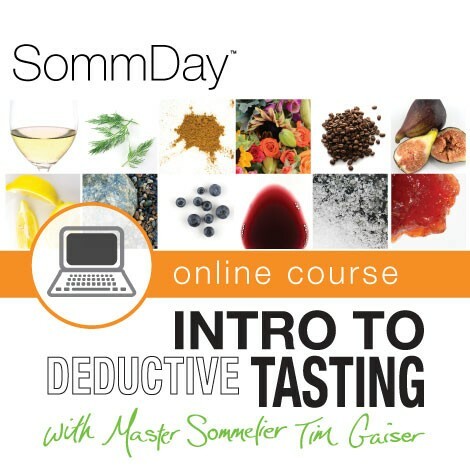 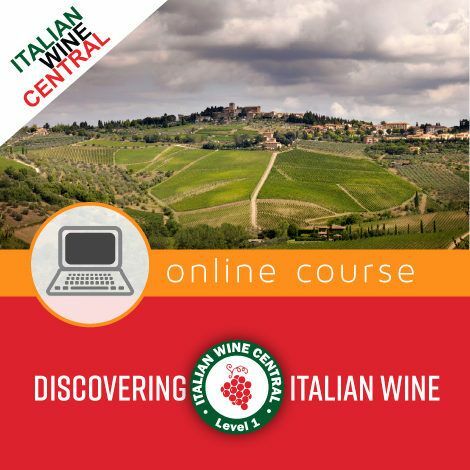 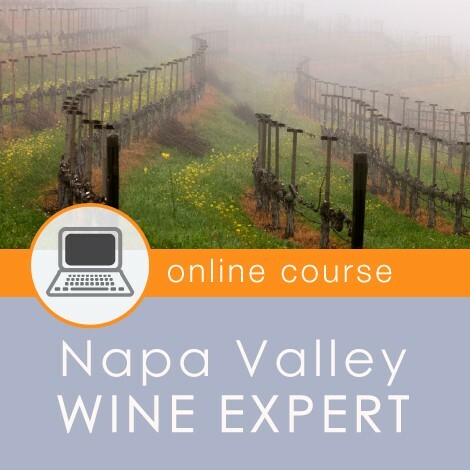 This instructor-led online course, plus 2-day tasting and theory workshop will develop to a high-level your ability to describe wine accurately, and account in detail for the style, quality, and price of wines. 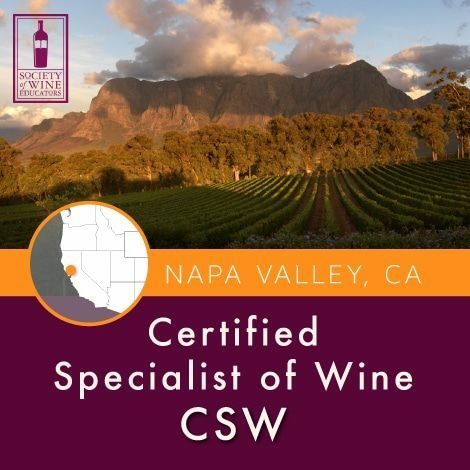 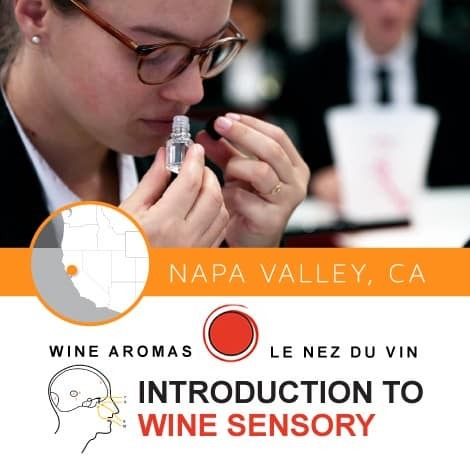 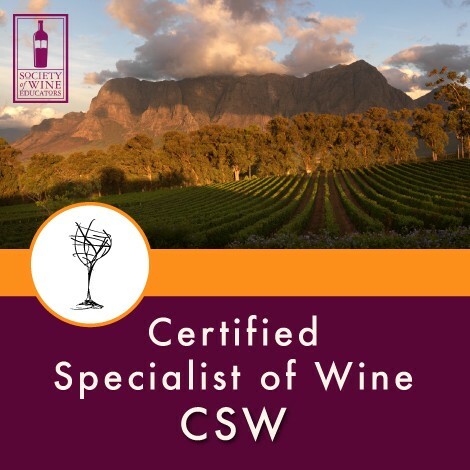 Our experienced educators will assist you to develop your analytic tasting abilities through a carefully selected series wine samples and help you prepare for the theory/short answer portion of the Level 3 exam. 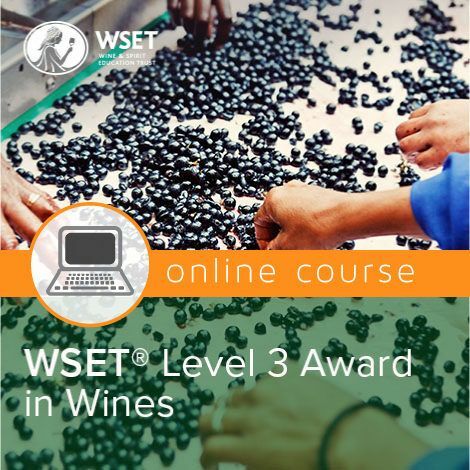 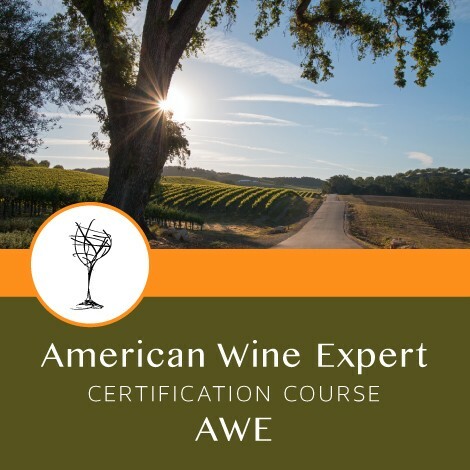 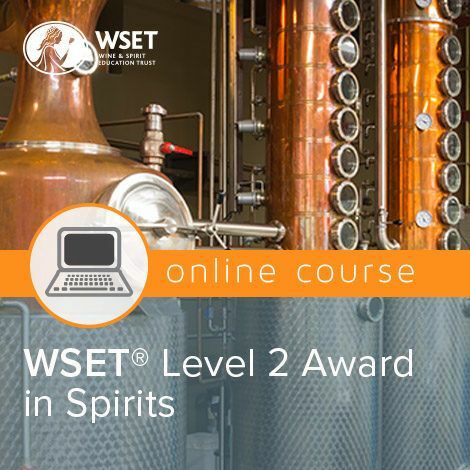 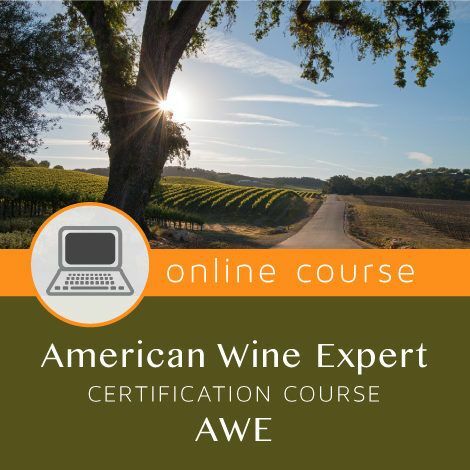 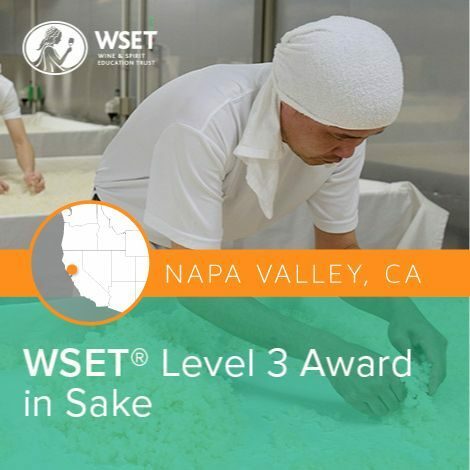 Level 3 Online Course: Jan 4 – Mar 17, 2019 and Tasting + Tasting Workshop Mar 14-15, 2019. 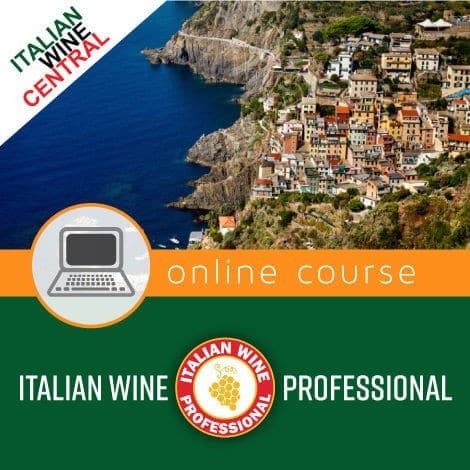 Exam Mar 16, 2019. 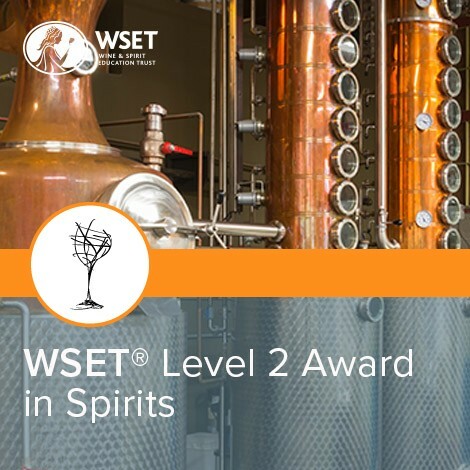 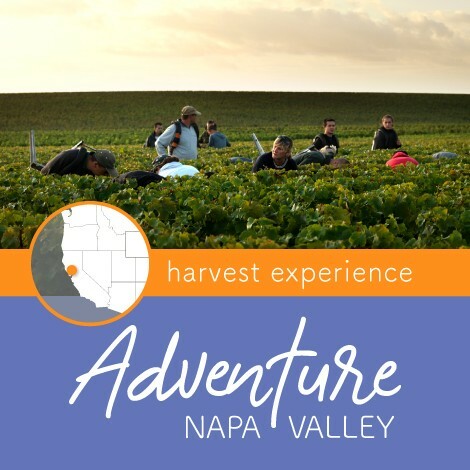 Level 3 Hybrid: Online Course Jan 4 – Mar 17, 2019 and Tasting + Tasting Workshops Mar 14-15, 2019. 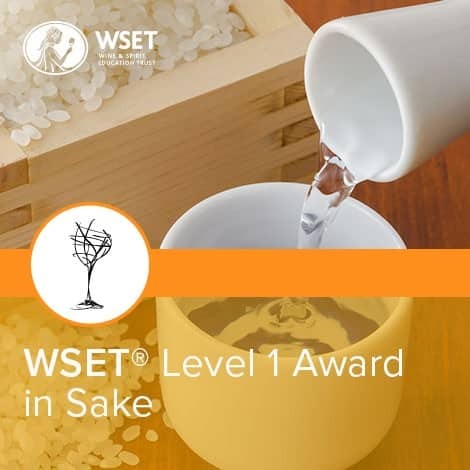 Exam Mar 16, 2019.